By that he meant that a lack of intentional growth, reflection, and self-improvement leads to an “accidental life.” One in which we settle for lesser versions of our best selves because we fail to put in the time and focus to mold our character and our life into the best it can be. 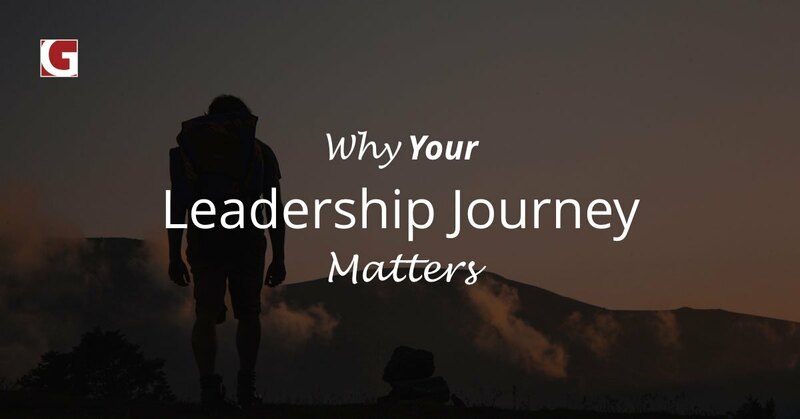 In other words, leaders who fail to regularly and intentionally take time to better understand themselves and others are not the leaders who will bring out the best in themselves or their teams. 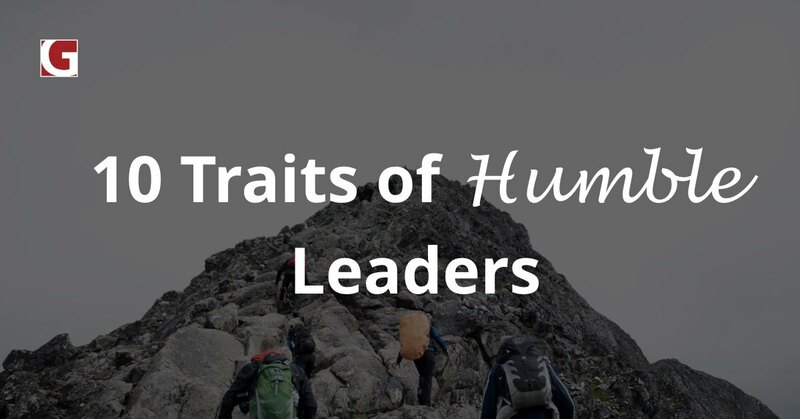 After all, if we don’t know our own strengths, weaknesses, and tendencies under pressure and at work when interacting with others, how can we expect to avoid the pitfalls that sabotage our relational and leadership efforts? 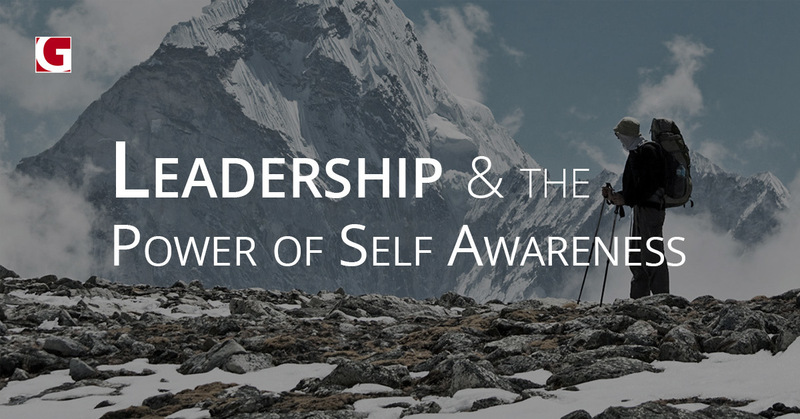 There’s a tool we use at GiANT called the “Know Yourself to Lead Yourself” tool. The infinity symbol in the diagram below represents the need for constant, continuous reflection on the components of behavior and consequence that shape our reality. If we start at the bottom of the diagram and work our way around it counter-clockwise, we discover the process of how our actions and tendencies shape our reality. To summarize: we all have tendencies that create patterns of actions and behavior which generate consequences that ultimately shape our current reality. Therefore, if we want to change our reality – if our marriage is struggling or our team is under performing – we must find the tendencies that form the patterns of action which are generating the undesired consequences. Only by understanding the connection between these elements can we intentionally and accurately target the areas of growth and learning that will bring about the reality we desire for ourselves as well as those we love and lead. That being said, it all starts with knowing yourself and understanding what makes you tick. • What brings you energy and life? • How do you view and understand the world? • How do you make decisions? • How do you live your life? • How do you interact with others who operate differently from you? Understanding all of these questions equips us to be intentional about choosing what kind of leader, spouse, parent, etc. we want to be. The first step to understanding ourselves and finding the answers to these questions is to understand how we have become the person we are today. This requires taking the time to examine our lives, looking for clues about who we are innately as a person, how our experiences and upbringing have impacted us, and how our choices in response to those experiences have shaped the person we are today.In other words, we are all a combination of our nature, our nurture, and our choices. Our nature is the hardwired part of us that makes our natural way of looking at the world and making decisions unique to us. Nurture is the combined effect of our life experiences, cultural pressures and expectations, and the manner in which we were raised. Lastly, our choices comprise the actions and decisions we’ve made in response to all these things. 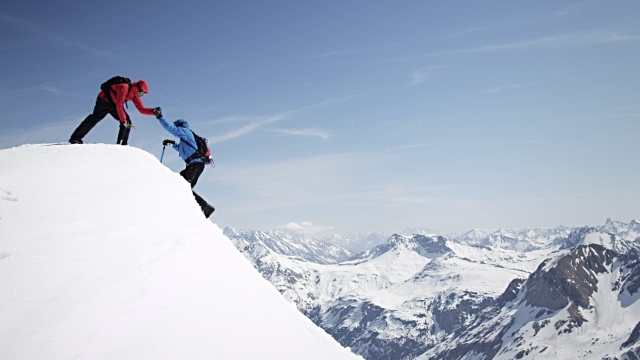 It’s the exercising of our own free will in an effort to become whoever it is we want to become. At GiANT, we focus on all three building blocks of who we are – nature, nurture, and choice. Today, however, I’d like to lay the foundations for a series of posts in which we will explore the first part of that equation, our nature. 4.Judging vs. Perceiving (J vs. P): How we prefer to live and structure our life. 1. Personality Type is only one component (nature) of the three essential elements that make us who we are (nature, nurture, choice). It’s important to note that even with the limitation of sixteen types, a person’s type only describes one part (nature) of the three components that make up who we are. Therefore, no two ISTJ’s, for example, will express themselves exactly the same. Personality typing is very helpful for understanding common patterns of behavior and tendencies between two people with the same type, but will by no means guarantee how a person will act. After all, everyone has the impact of their unique nurture and choice modifying the expression of their underlying natural personality type. Therefore, no one should ever be “put in a box” based on their personality type. 2. We all have a little of each “letter” in our tendencies. The goal is not to say we are only Extraverted or only Introverted, but rather to discover which preference we most naturally gravitate toward. 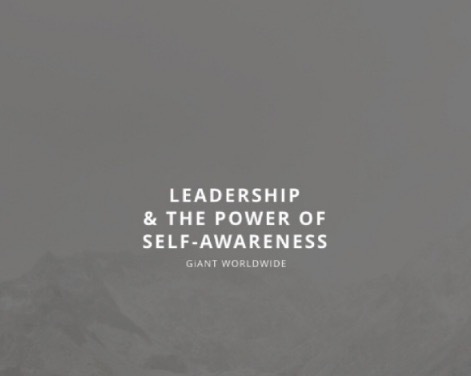 Now that you are armed with the knowledge of nature/nurture/choice, the basics of Myers-Briggs/Best Fit, and the understanding of the “Know Yourself to Lead Yourself” process, you are ready to take your first steps into the world of self-awareness at GiANT! 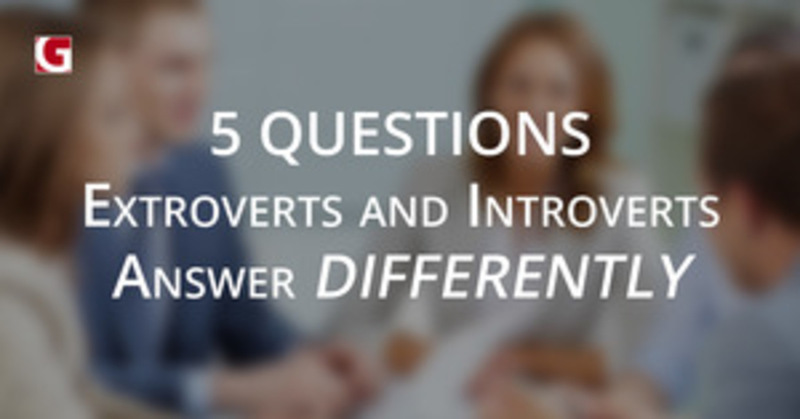 We will kick-off this process with a series on “Best Fit” beginning with understanding the true meaning and differences between Extraverts and Introverts (E vs. I). Let’s make the journey together!